Invites from Motorola to join a RAZR HD and MAXX HD soak test are landing in email boxes, hoping that some owners out there will test a new software build for the devices. Both devices run the exact same software on Verizon, Android 4.1.2 with Blur on top. Could this be for Android 4.2? Soak tests usually take a couple of days to start. Once they rollout to testers and are successful, the official update tends to go live a few days later. Here is the email that is being sent out. Thanks for joining the Motorola Feedback Network. 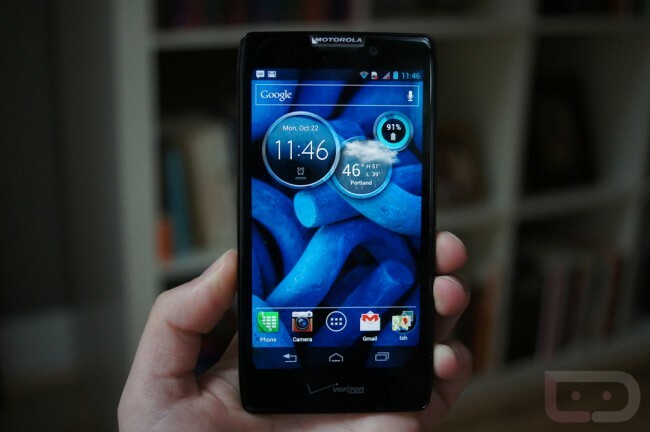 We are inviting owners of the Droid RAZR HD and RAZR HD Maxx on Verizon to participate in an early preview of a new software release, and provide feedback. If you are not currently using a Droid RAZR HD or HD Maxx, please excuse and ignore this email. Click this link — *retracted* — to take the enrollment survey if you wish to take part. Note that you must be a member in good standing of the Motorola Owners’ Forums to be included. The registration window could close without notice so please respond as quickly as possible. Cheers Sam, Jeesung, Michael, Robert, and Campbell!